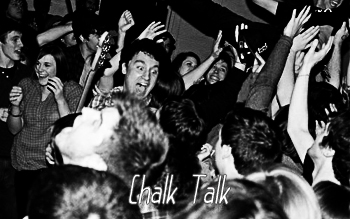 With no music scene in their area to speak of, Chalk Talk has risen to the challenge of being a decidedly DIY band. 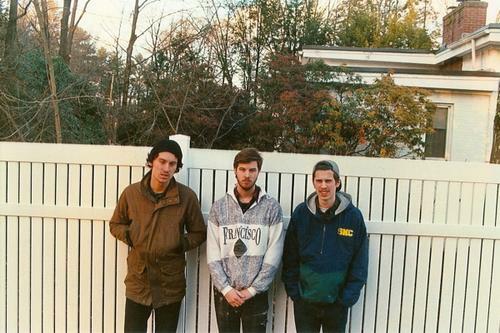 Within months of forming, the band, then consisting of dual vocalists Bryce Pulaski and Andy Kapinos on guitar and drums respectively, recorded a six-song demo entitled ‘Killing Spree’, threw together a few dozen copies on their own and hit the road for a week-long Northeast tour. Over the next year the band acquired a bassist, Brian Bartus which completed their roster. They currently live and practice in Amherst MA. 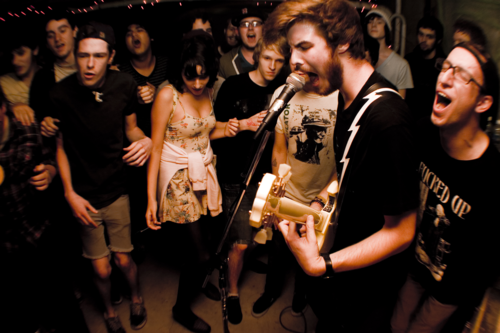 They play music that fits in under genres like "indie", "math rock", and maybe even "emo". What sets them apart from other bands is their surfy feel, and their happy-go-lucky approach towards their music and lyrics.